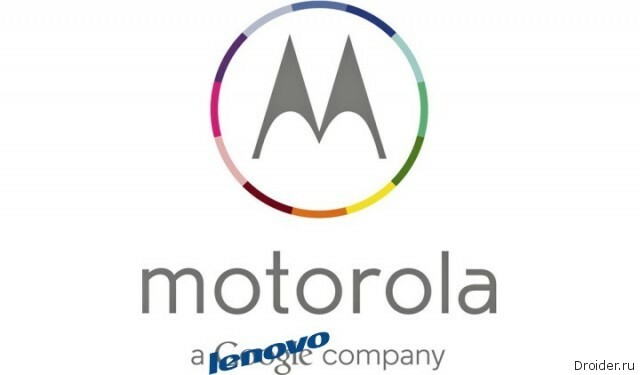 Lenovo continues gradually dissolving inside Motorola Mobility. The company will cut worldwide, about 1 100 people, most of whom are members of the unit. 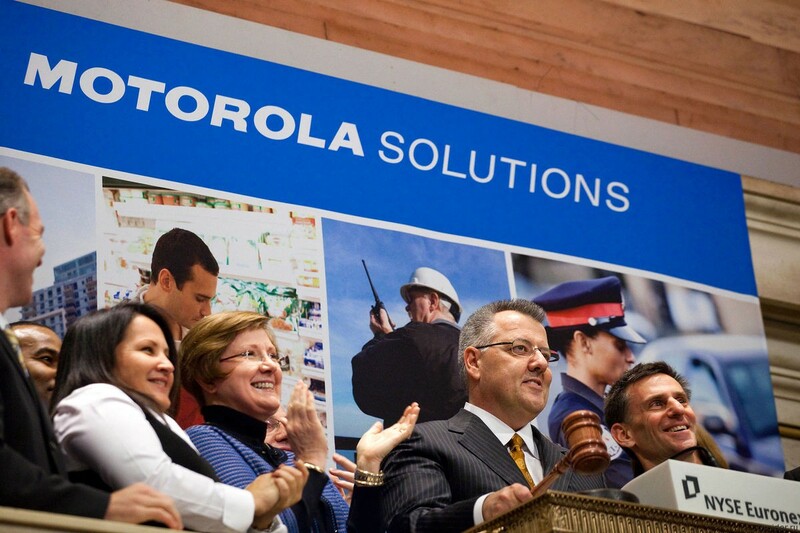 Motorola Solutions decided to follow the example of Motorola Mobility and find a buyer. 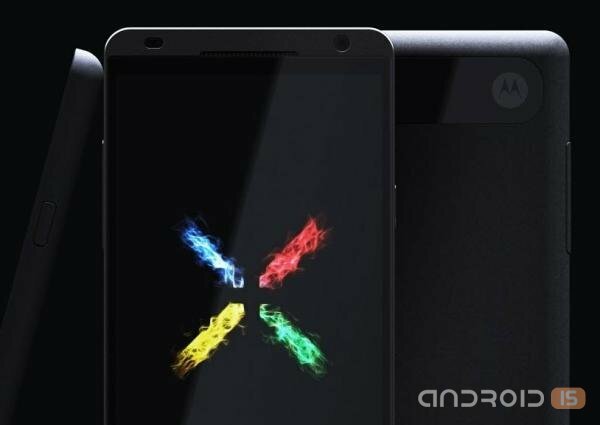 At the end of last working week confirmed the news that Google officially sells subsidiary Motorola, the Asian vendor Lenovo. 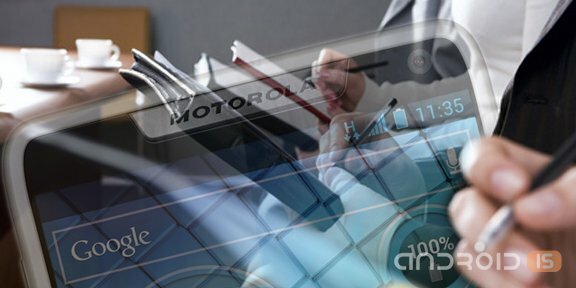 It should be noted that the above-mentioned Creator of the most popular search engine leaves in its portfolio almost all patent documents and some revolutionary research divisions of the American developer, but the main team of qualified specialists of Motorola Mobility goes to a Chinese developer. Today, Lenovo officially announced the purchase by Google of Motorola Mobility just for 2.91 billion dollars. Google announced previously reached an agreement to sell Motorola Mobility to Lenovo. The Chinese electronics giant will pay about $2.91 billion for the business of manufacturing smartphones. $1.41 billion in cash and stock, and another $1.5 billion installment on a three-year promissory notes. 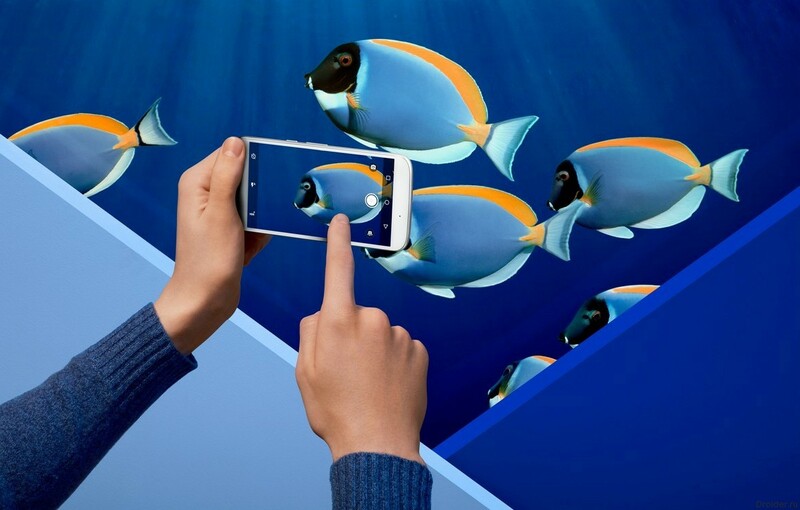 After Google acquired Motorola Mobility for 12.5 billion dollars (one of the largest deals of Internet companies), many were waiting for the Alliance of great accomplishments. But, alas. 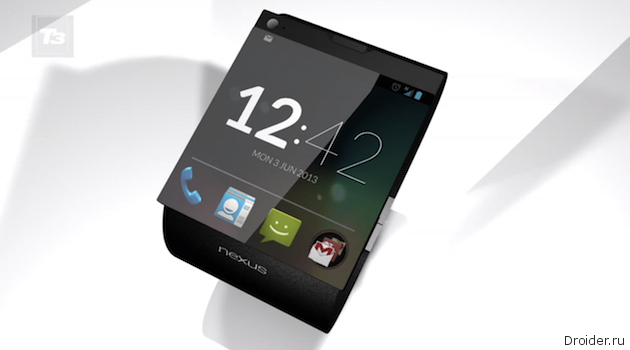 Just today, the network appeared the info the news that Google is selling Motorola Mobility to Chinese company Lenovo. The amount of the transaction is 2.91 billion dollars. At the conference D11, CEO of the mobile division of Google, Motorola Mobility, Dennis Woodside officially confirmed the rumors about the upcoming release of a new high-end flagship Moto X, which is positioned as a direct competitor to the iPhone devices and the Galaxy S4. In recent years, almost every month in the network there are new rumors about "smart" hours. According to the latest data on small mobile devices in the form factor of wrist watches include engineers from Apple, Google and Samsung.